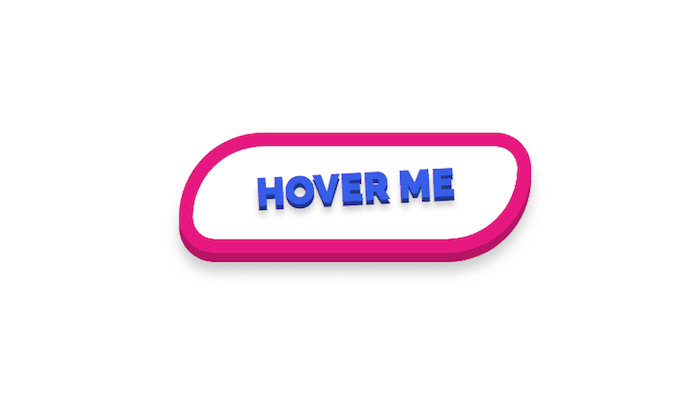 A collection of CSS 3d button snippets including many styles and hover animations. Feel free to use them on your work and don’t forget to share it with friends and family. Using pseudo-elements as old-style 3D color offsets. Transitioning to a simple CSS 3D button.